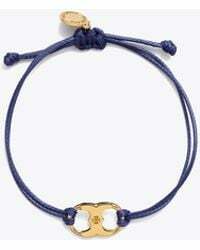 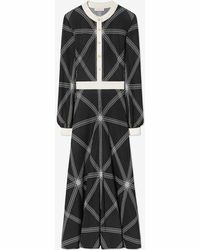 Love Tory Burch? 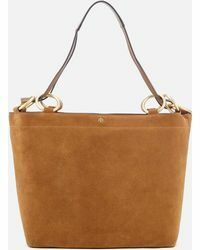 Shop the range of Tory Burch styles, from Sawyer shoulder bags and Compass scarves, all on sale. 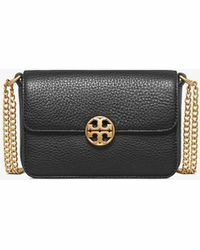 With every Tory Burch style you could wish for on offer, pick up a discounted pair of sunglasses for your next holiday or a tote bag on sale for your everyday commute. 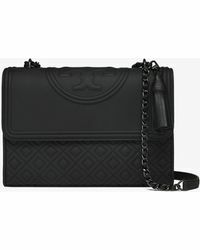 Tory Burch is better on sale.